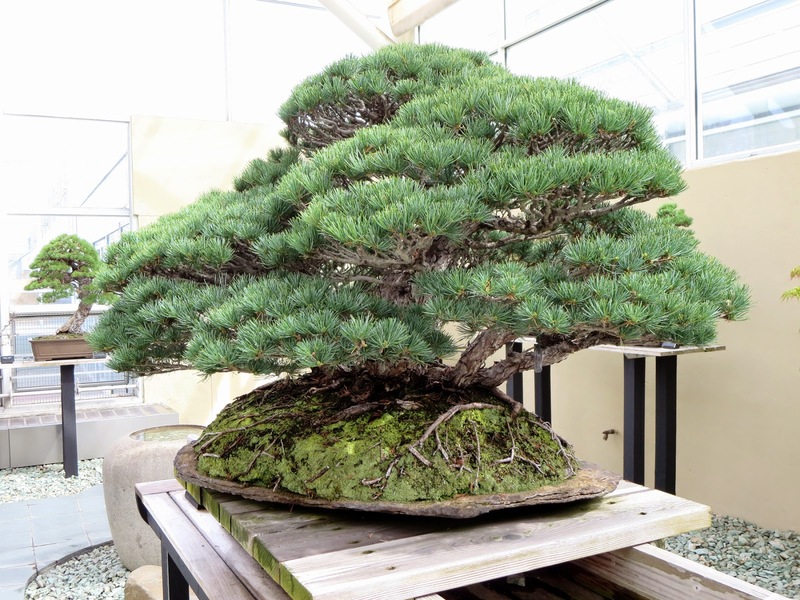 Brooklyn garden has one of the largest and oldest bonsai collections on public display outside Japan. 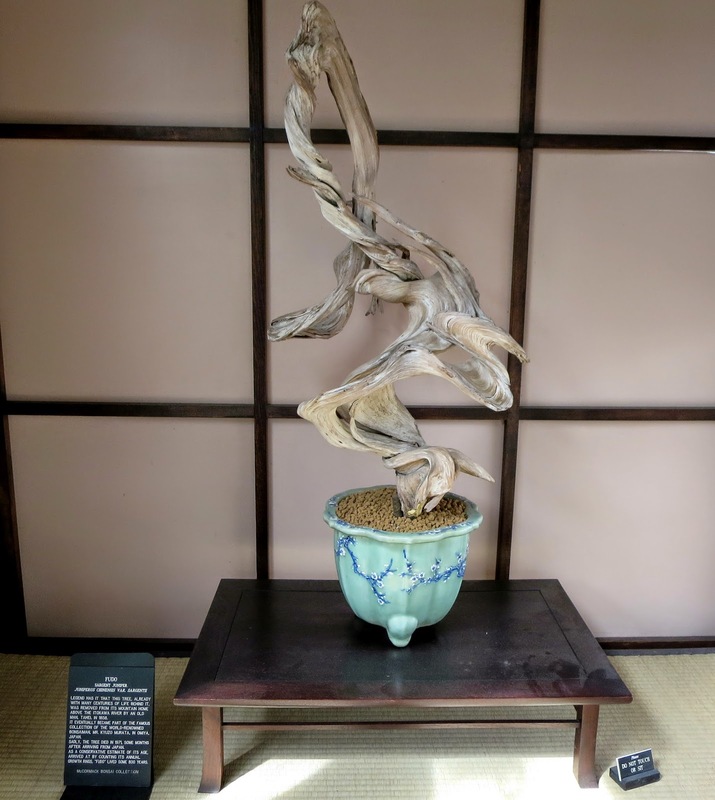 The art of Bonsai traces back almost 2000 yrs. The word bonsai is made up of 2 Japanese characters or word phrases, "bon" & "sai", " Bon" is the pot , tray or container, the "sai" is the tree or potted planting. The original word Bonsai comes from the Chinese word "P'en Tsai" it sounds similar to bonsai and has nearly the same meaning. Later on in time, the practice began to spread its reach to all of Asia and was used more in society among families of royal background. The art has always been considered a delicate way to express one’s own heritage and honor. 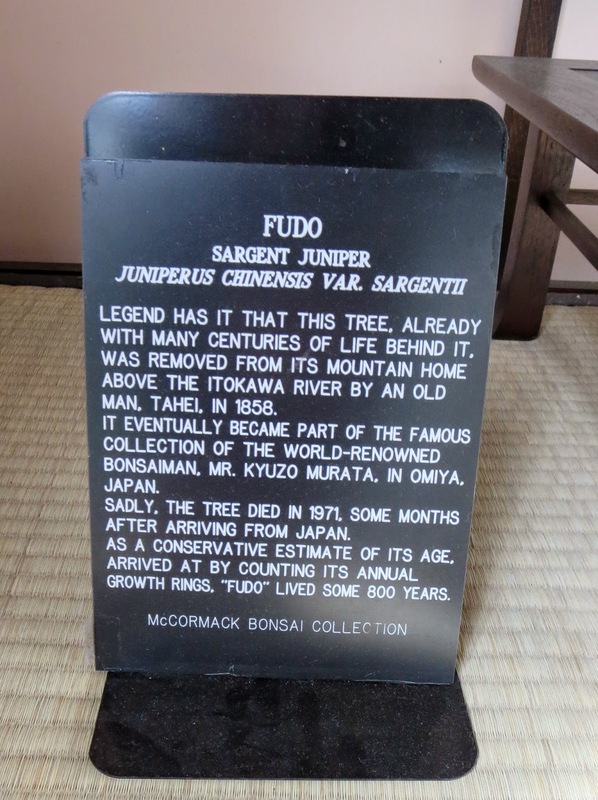 By the 17th and 18th century the planting and growing bonsai tree was becoming more commonplace to the general Japanese public. The art of bonsai was introduced to the U.S. in the late 19th and early 20th centuries. After the Paris World Exhibition in 1900, the art of bonsai spread like wild fire to many travelers. 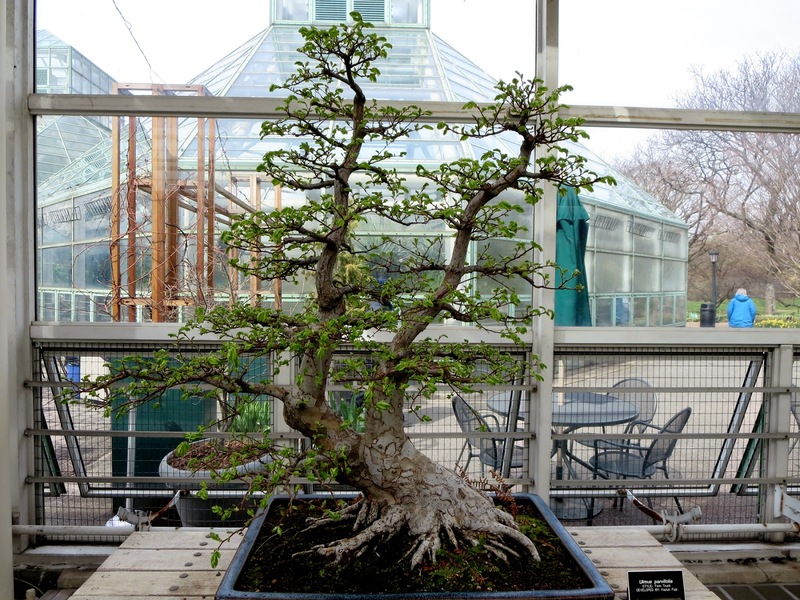 Brooklyn Botanic Garden bonsai collection began in 1925 with 32 potted trees—a gift from American landscape designer Ernest F. Coe. Mr. Coe imported bonsai plants from Japan in 1911. He grew the trees for several years and later, moving to Florida, donated his collection with 32 potted trees to the Brooklyn Botanic Garden. Coe was the founder of the Everglades National Park in Florida. The Garden's first bonsai master was Frank Okamura. Frank Masao Okamura was born in Hiroshima in 1911 and moved to California when he was 13 to join his father. In 1942 he and his family were sent to the Relocation Camp in the California desert. The family lived there for more than three years. After the war ended the family moved to New York. Mr. Okamura worked with Brooklyn Botanic Garden from 1947 until 1981. Emperor Hirohito awarded Mr. Okamura an Order of the Sacred Treasure medal in 1981 for his work in furthering knowledge of bonsai. 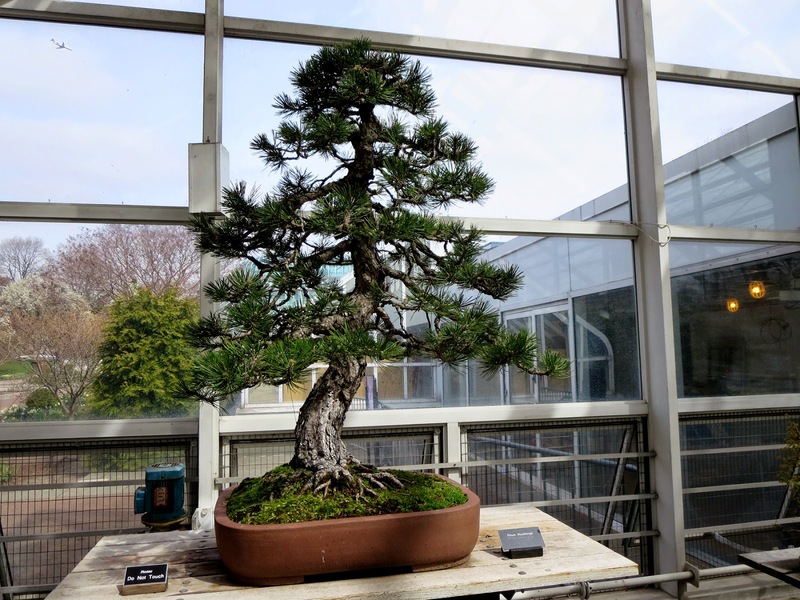 Mr. Okamura taught his students that practicing bonsai required patience, sensitivity to nature and five fundamental qualities: humanity, justice, courtesy, wisdom and fidelity. 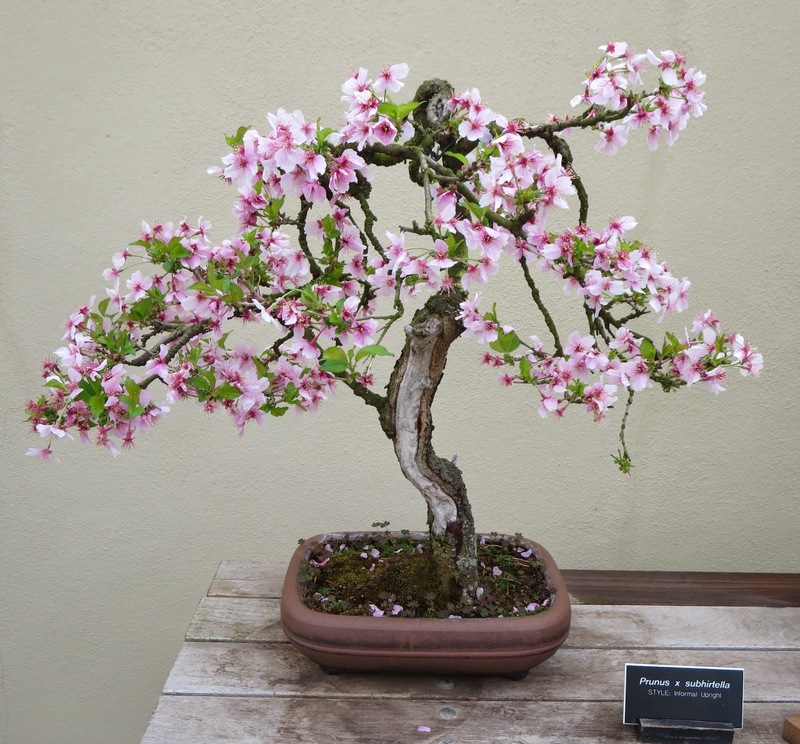 Today, the collection consists of approximately 350 temperate and tropical bonsai. Some of the trees in this world-class collection are well over a century old.